A university city and the seat of Ouachita Parish, Monroe is in a growing and developing area that is still a small town at heart. The "twin cities" of Monroe and West Monroe are served by US Highway 80 and Interstate 20, about 100 miles east of Shreveport. With a population of more than 145,000, along with a diversified economic base and air, rail, water and highway connections to the major metropolitan areas of the central United States, Ouachita Parish continues as one of the increasingly important locations in the development of Louisiana and of the South. 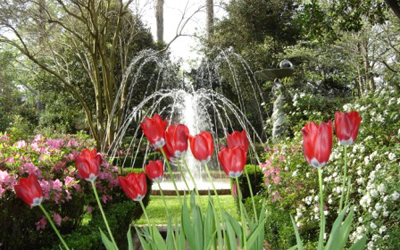 We invite you to contact United Country-Lifestyle Properties, located in Louisiana. We can save you time and money in locating real estate. We offer a fine selection of homes for sale, farms and ranches, waterfront property, recreational land and businesses for sale.